We decided to break out of the mold just a little & find some great gifts on Etsy this year, & this is what we found. 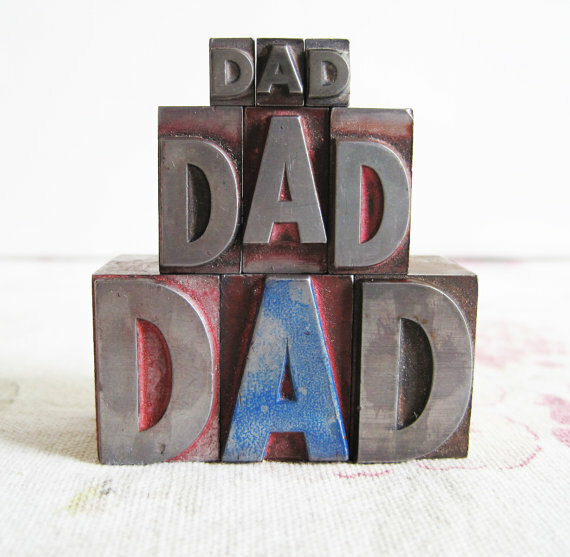 So without further adieu, here are a few more last minute gift ideas for fathers day. Man Soap Set. 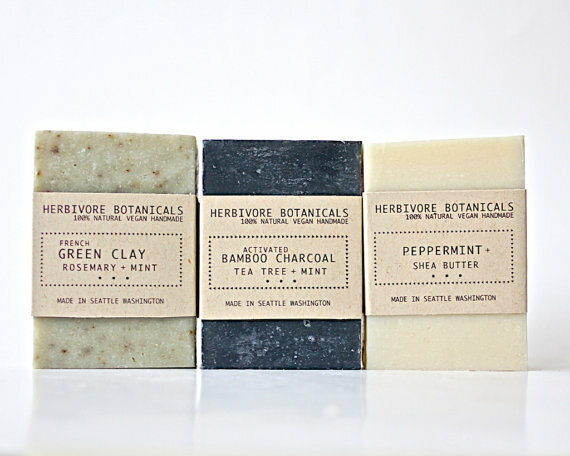 $17 from Herbivore Botanicals. 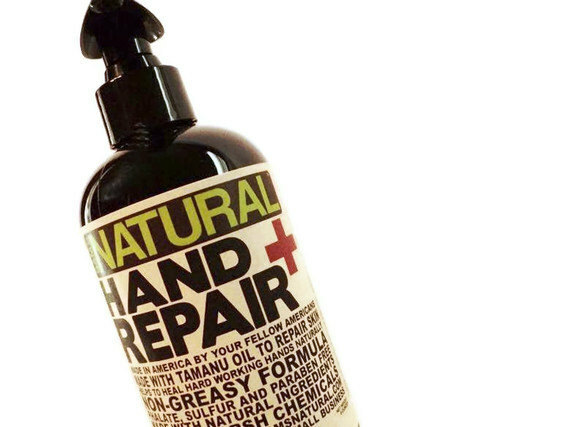 Hand repair. $12 from Sam’s Natural. 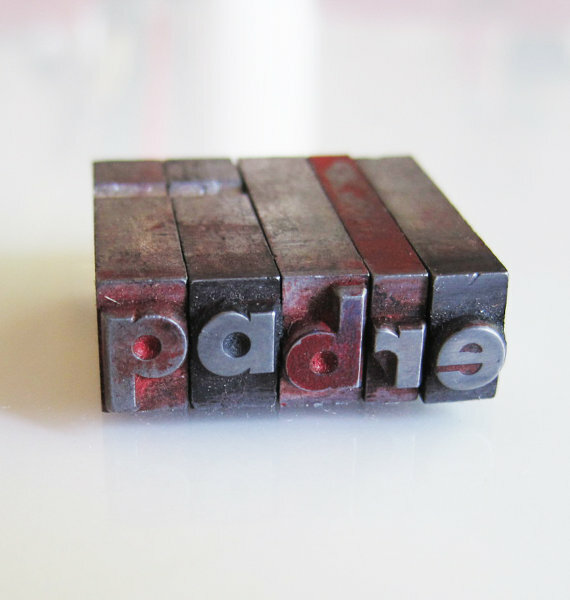 Vintage letterpress type. 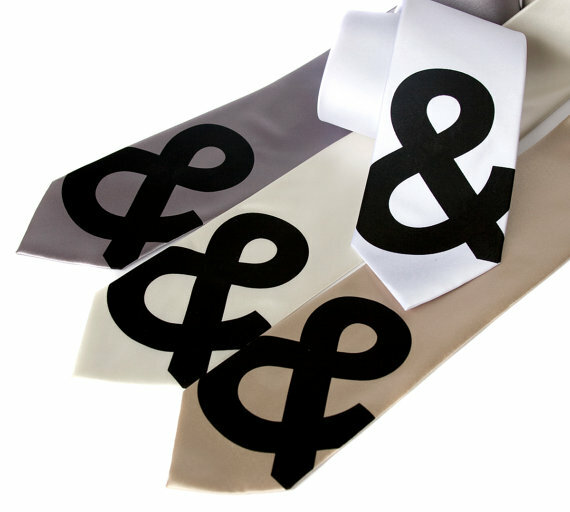 $9 & $15 from Joyful Studio. 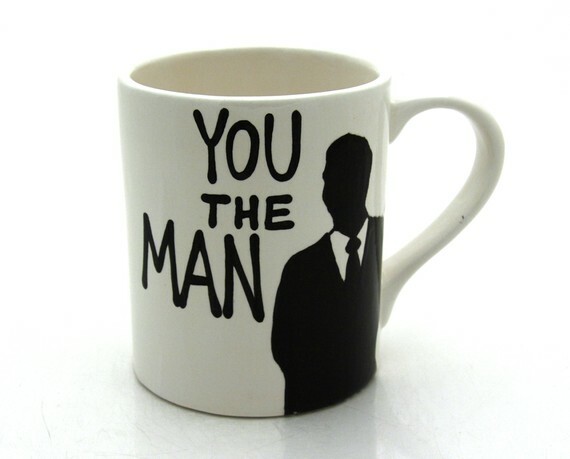 You the Man mug. $16 from Lenny Mud. This entry was posted on June 8, 2012, 3:05 pm and is filed under Uncategorized. You can follow any responses to this entry through RSS 2.0. You can leave a response, or trackback from your own site.